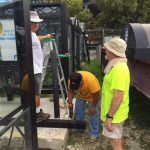 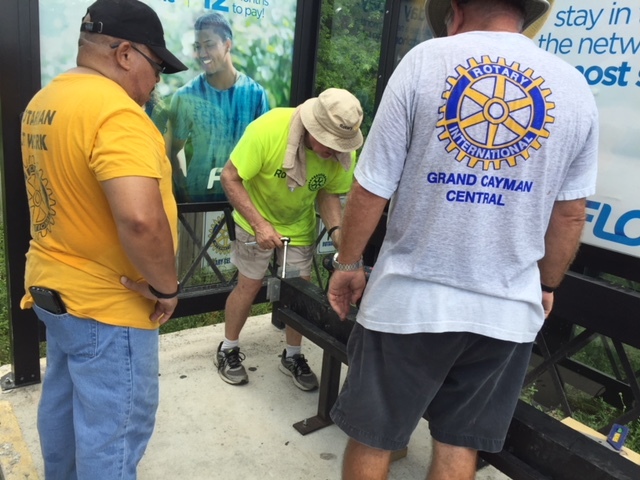 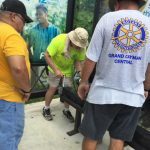 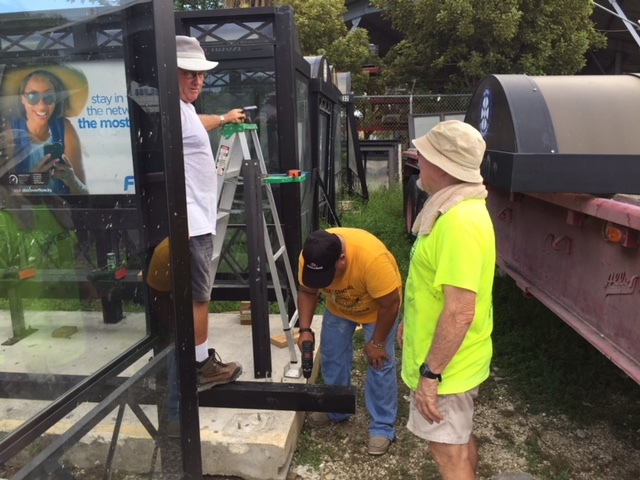 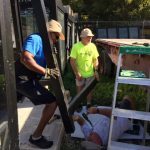 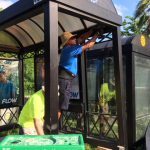 The repair of one of our bus shelters recently damaged in a vehicular accident. 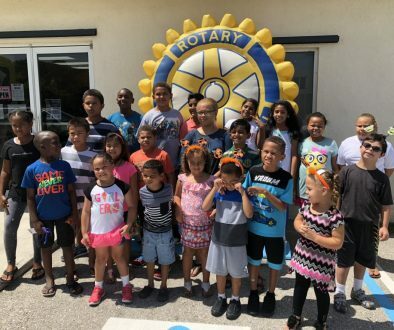 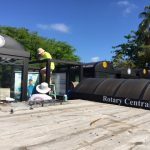 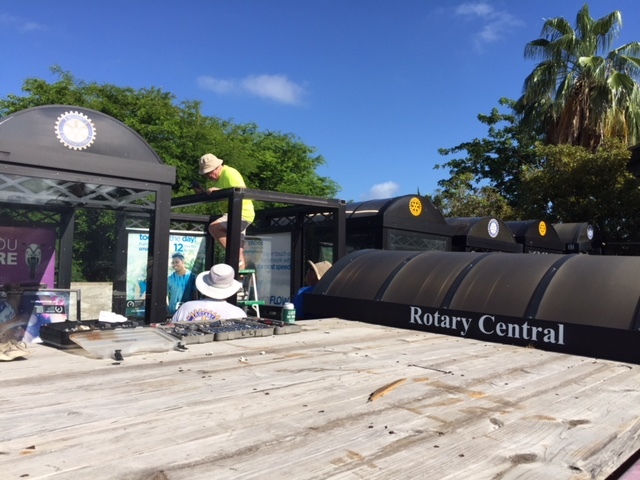 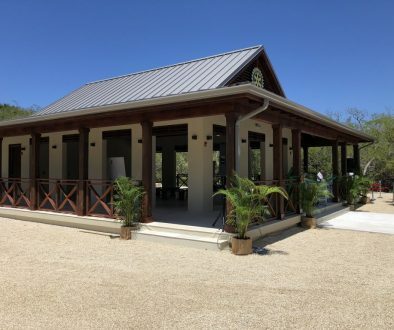 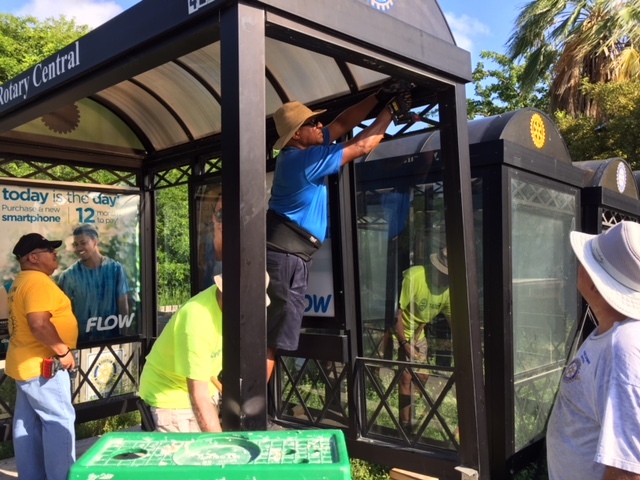 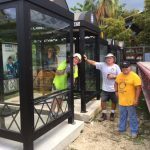 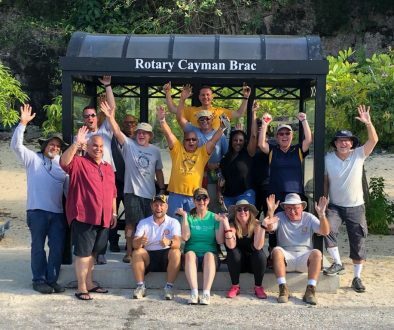 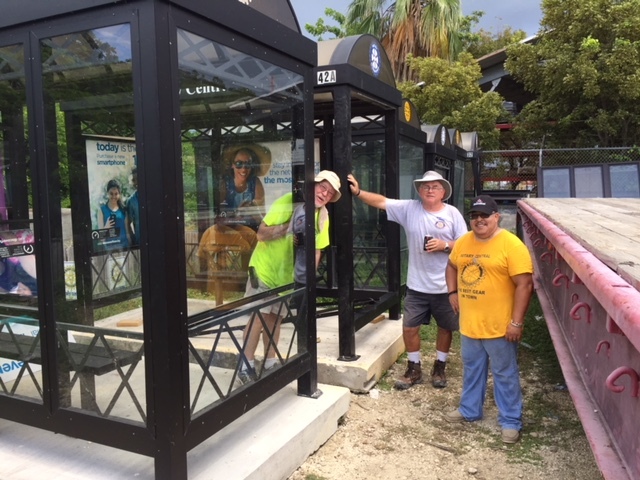 Our bus shelters represent a valuable contribution to the community and through the advertising revenues generated enable our Club to support local projects. 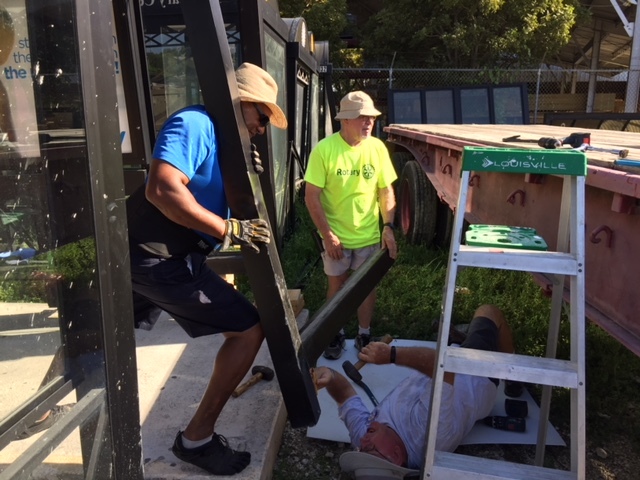 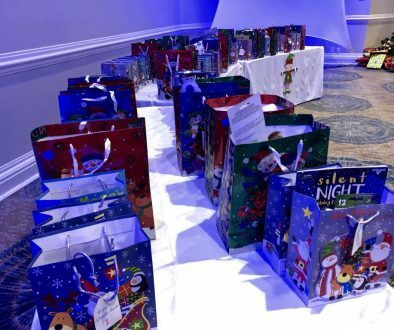 Our work parties are also a good opportunity for fellowship.